When it comes to store-bought cleaners, it’s easy to see why they work. A whole host of dangerous ingredients lurk in these products. Substances like chlorine, ammonia and triclosan have powerful disinfecting and cleaning properties. However, they also come with a number of health threats. Yet you use store-bought cleaners because you really want to keep germs out of your home. So it turns out that in order to have a clean property you need to sacrifice your health. Well, not really. Forget about busying cleaners from the store. Start making your own cleaners right away. Here are a few recipes to start with. Combine all ingredients in a spray bottle. Shake well. Spray on various surfaces. You can use this cleaner to remove dirt from your floors, kitchen surfaces and even toys. It’s ideal for sinks and plastic furniture, too. 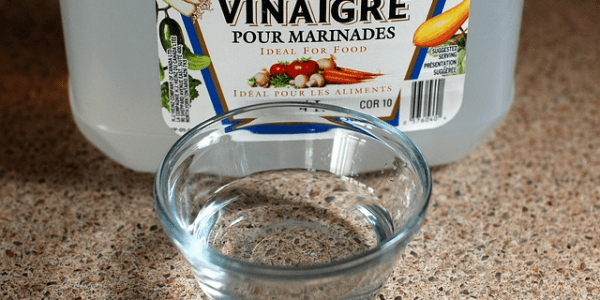 For starters, grab a clean spray bottle and pour vinegar into it. You probably don’t like its smell, but trust me, it’s better than that of bleach. 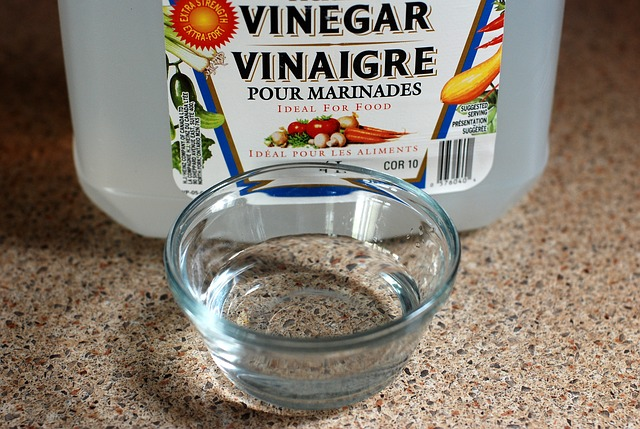 Spray vinegar all over moldy areas and let sit for a few hours. Don’t rinse. You can open a window to air out the room if you can’t stand the smell. If it doesn’t work, go for method 2. Rather than using vinegar, opt for tea tree essential oil. Pour one cup of water in a spray bottle and add two teaspoons of tea tree oil. As essential oils are highly concentrated, you will probably find the smell of tea tree oil unbearable, but contain the urge to rinse it. Again, you might want to open a window. Prepare a gallon jug. Start by adding the lemon juice, hydrogen peroxide, essential oils and citric acid. Stir well. Wait for the citric acid to dissolve, then fill the rest of the jug with distilled water. Your bleach-alternative cleaner is ready. Use it everywhere around the house as necessary. Combine all ingredients in a bowl and let sit until fully dissolved. Transfer the mixture into a clean spray bottle. Shake thoroughly. Use this cleaner for your sink, bath tub, shower, toilet and tiles. Combine all ingredients in a spray bottle and shake well until they are fully dissolved. Use as a regular glass cleaner. Spray over your windows and mirrors and wipe down using a towel or lint-free cloth. As the corn starch is very likely to settle down the bottom of the container, make sure to shake the bottle before each use. Otherwise it may clog the nozzle. Use a small dish. Combine essential oils and baking soda and stir. Transfer the mixture into a spray bottle. Next, pour water. Shake well. When the baking soda is fully dissolved, your air freshener is ready to use. Either spray in the air or directly onto surfaces. Use on shoes, furniture and carpets. What items from the pantry do you use to keep your home sparkling? Share in the comments.